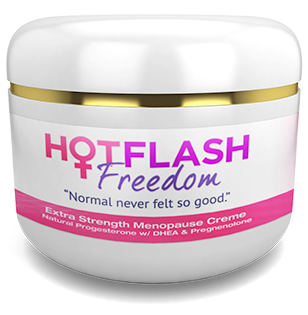 So what I am saying is, don’t decide now if Hot Flash Freedom™ is for you. Just get it and try it out. no-loopholes guarantee. So you have nothing to lose and everything to gain. 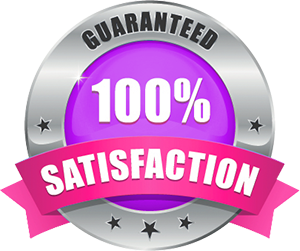 Make the decision and order now and your wait will be over…we guarantee it!